Please note: All pictures were taken from either Google search (search term “beads”), or, with permission, from beads. Maxer for SharePoint 2010 is a command line tool that checks for capacity planning limits as described per the Planning section of the TechNet Wiki SharePoint 2010 Best Practices overview page at http://social.technet.microsoft.com/wiki/contents/articles/8666.sharepoint-2010-best-practices-en-us.aspx. The Maxer zip file can be extracted on a server of the SharePoint farm. To execute it, all you need to do is type maxer at the command line. It will then start analyzing your entire SharePoint farm (so make sure the user account executing the tool is extremely powerful, otherwise the analysis will fail) and create a text file called overviews.txt in the same directory as Maxer. Depending on the size of your farm, this may (or may not) take a long time and can be a CPU intensive operation, so be careful to plan this off hours when doing this in a production environment. Since this is the first version, a limited set of 10 features is included. Also, error handling is quite rudimentary. Community feedback will decide the future direction of Maxer for SharePoint 2010. A single web application can only have 250,000 site collections. A single web application can only have 300 content databases. A single content database can only have 2000 site collections. A single site collection can only have 2 million users. A single user can only be a member of 5000 groups. 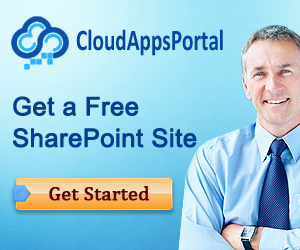 A single site collection can only have 10,000 SharePoint groups. 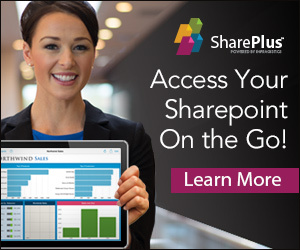 A single SharePoint security group can only have 5000 AD principles/users. A single site collection can only have 250,000 sites and subsites. A single web site can only have 2000 sub web sites. A single list can only have 30,000,000 items. The top feature request that will be implemented next is to have the option to specify whether a full blown report should be generated or only a report of capacity violations. Currently, Maxer only supports the full blown report. Maxer for SharePoint 2010 can be downloaded at http://gallery.technet.microsoft.com/Maxer-for-SharePoint-2010-8cd0f26f.